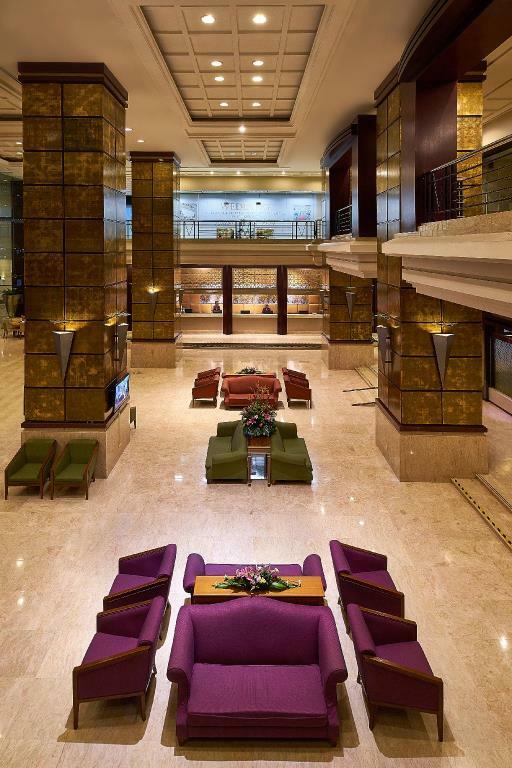 On an urban street, this modern high-rise hotel is 3 km from both the iconic Petronas Towers and the shops and eateries of the Central Market, and 11 km from the Batu Caves. 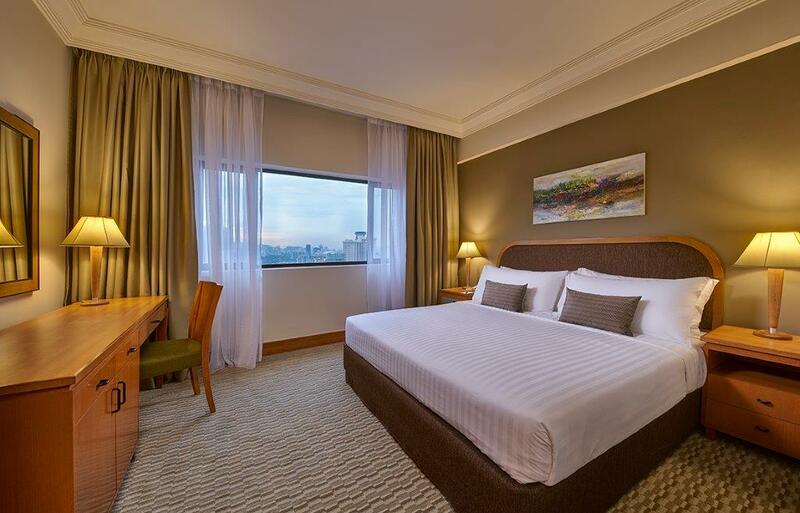 Relaxed, contemporary rooms with city views offer free Wi-Fi, flat-screen TVs and mini bars, as well as tea and coffee making facilities. Suites add separate living rooms. Room service is available. Breakfast and parking are free, and there’s a bar, a cafe and an Indian restaurant. Other amenities include a business centre, 3 pools, and a gym with a sauna.